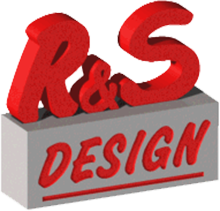 R&S will design your miniature die casting part and mold. 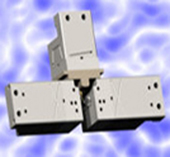 Our years of extensive experience in multiple slide miniature die casting machines means your R&S designed mold will perform to your specifications. 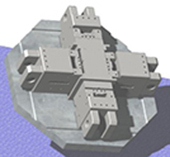 Depending on part configuration, very small high-volume zinc parts, weighing fractions of an ounce, may be recommended for production on special hot-chamber zinc die casting machines. 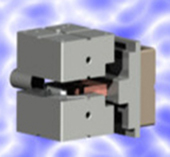 Such parts, usually called “miniature” or “microminiature” die castings, can be cast flash-free, with zero draft, to very close net-shape tolerances. Multiple slide miniature molds are typically produced in 2”x2”, 4”x4”, and 6”x6” sizes. For more information, or to find out how we can help you with any Miniature Die Casting projects, please contact us.